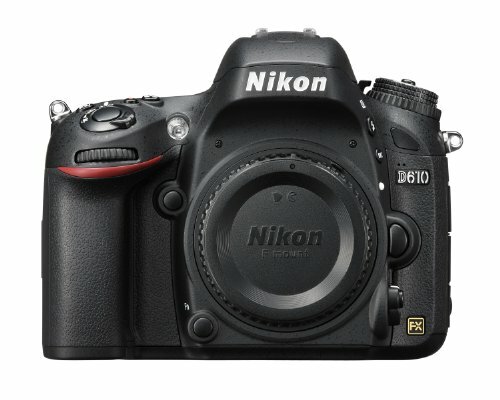 Nikon D610 is the redesigned version of the D600 in order to remove dust and oil spot issue that plagued the D600. When it was released, the D610 was meant to be a jumping point camera for neophyte photographers to use for advanced photography. 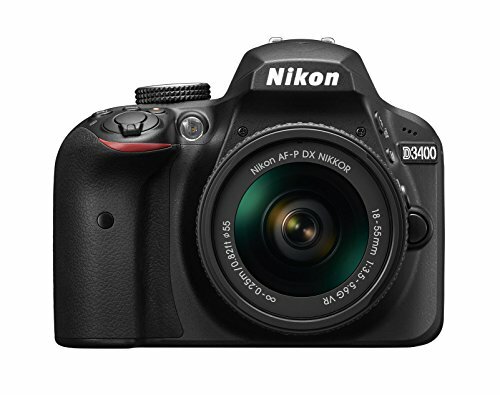 In comparison, the Nikon D3400 can be used by entry level or student photographers as well because of its user-friendly design, it is a smaller, lighter, and more compact DSLR camera so the user doesn’t have to worry much about packing it inside their bags. Each photographer has their own quirks and standards in photo taking, even after reading camera comparisons, when deciding on a new camera, users must take into account their own standards. If a camera with a lower effective ISO can serve one’s needs better, then take that camera or if you have been looking for a camera that has 2 memory slots, then better to take that one. With the eliminated oil and dust problem from the Nikon D600, D610 is a great improvement with good features for beginners or professionals. Very good image quality and is great in low light photoshoots. The D3400 is small and compact, very good image quality. The video features do need an improvement.